Printed technical reference to the Titanium motherboard. 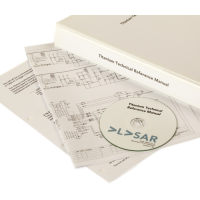 The definitive guide includes over 50 pages of technical detail, from architecture to connector pinouts and an individual component level bill of materials. It is supplied in a durable white PVC folder, with the oversized drawings held in pockets to the rear. 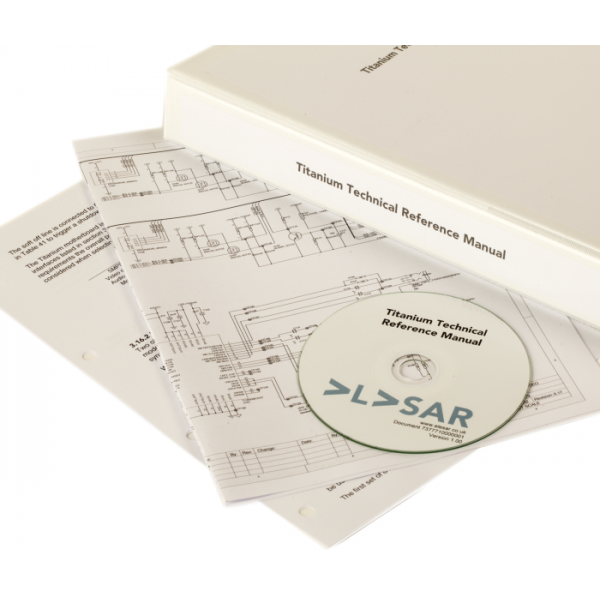 Please note that there are multiple editions covering each PCB revision. Order code ES-114-1 is for revision 0.19 main boards, ES-936-4 is for revision 0.20 main boards, and ES516-6 is for revision 0.22 main boards - be sure to check you have chosen the correct one before ordering.